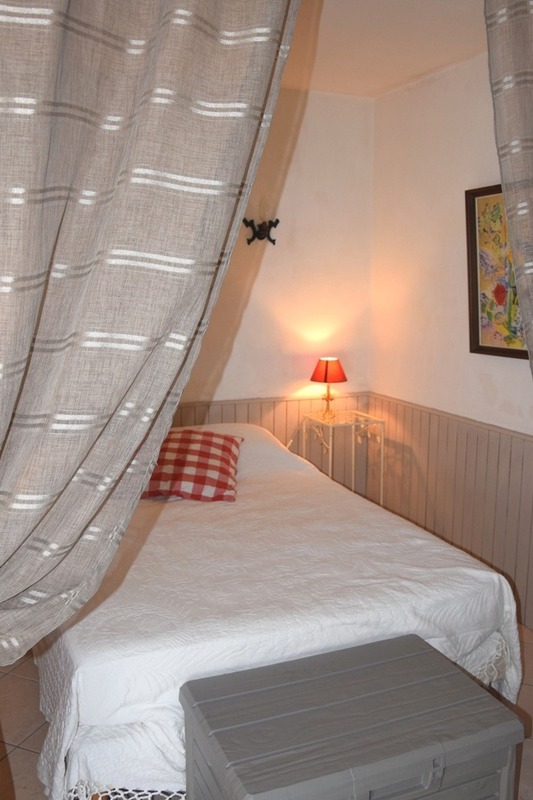 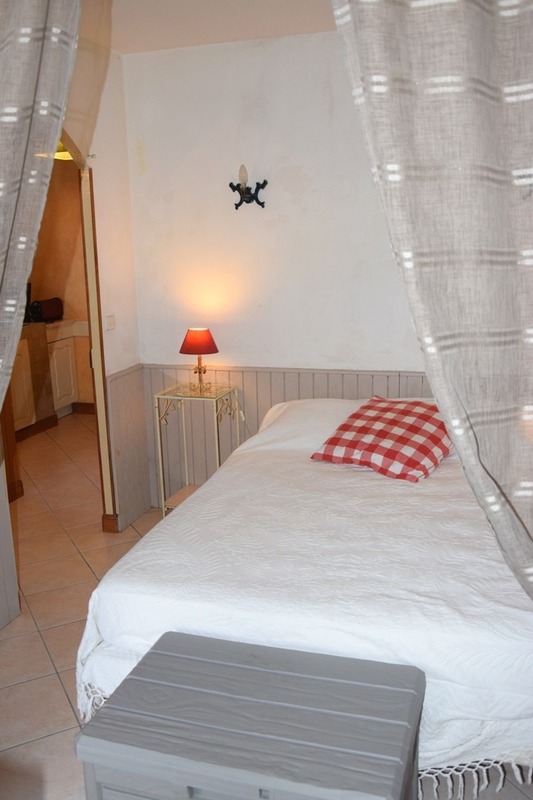 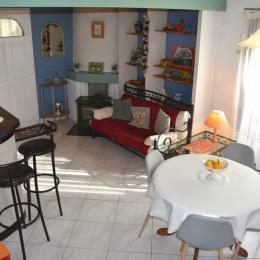 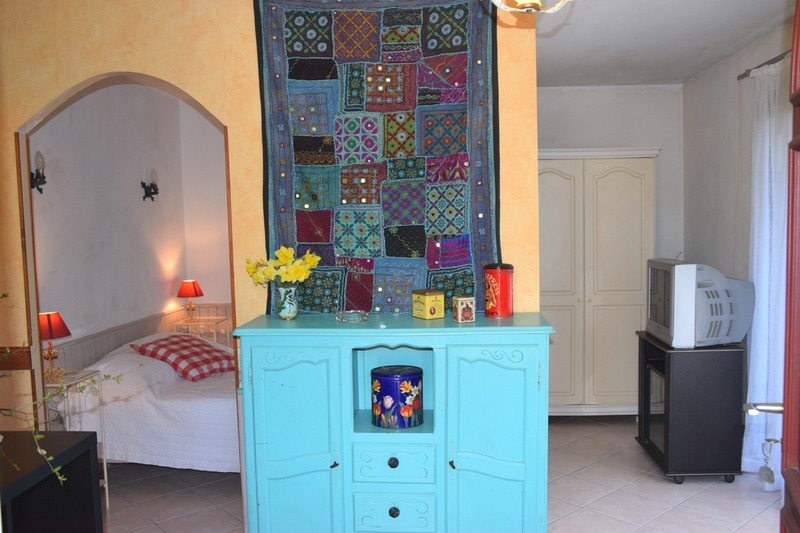 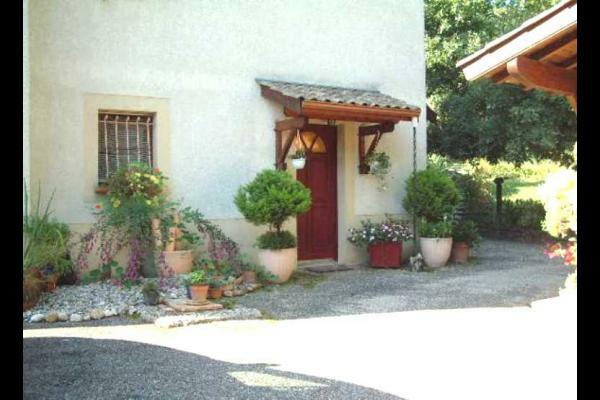 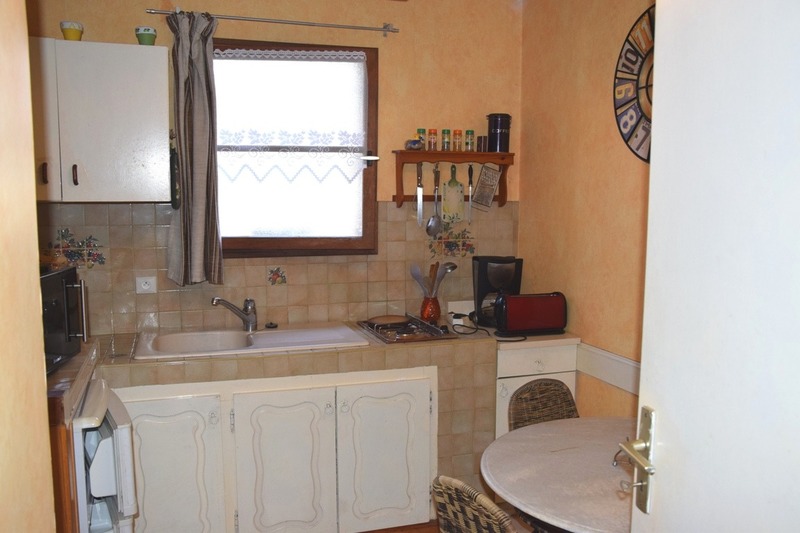 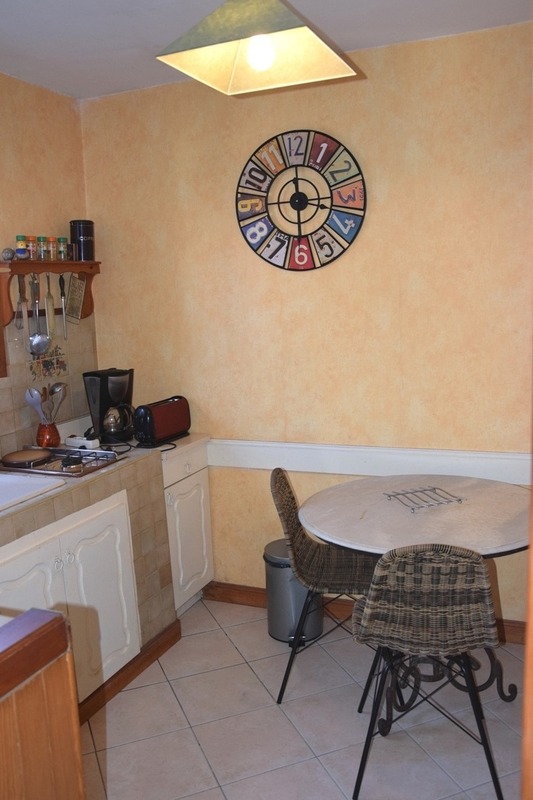 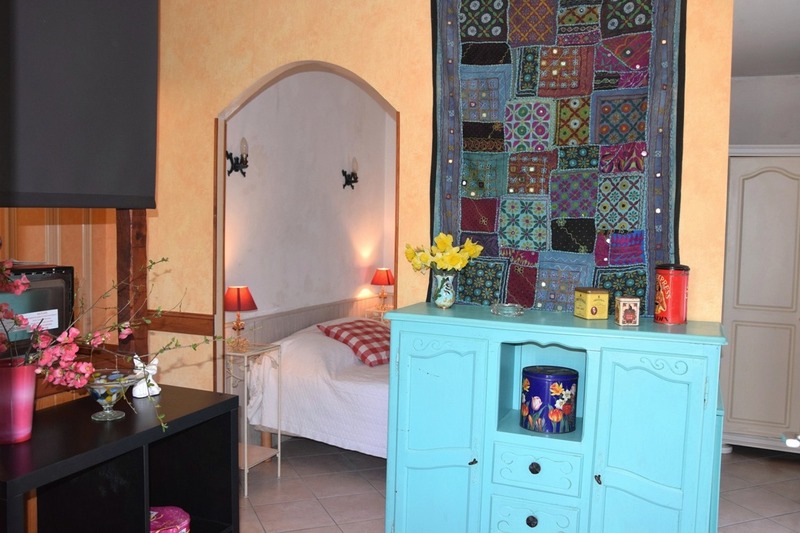 Delightful holiday flat, tastefully decorated, adjoining owner’s house but with no direct view. 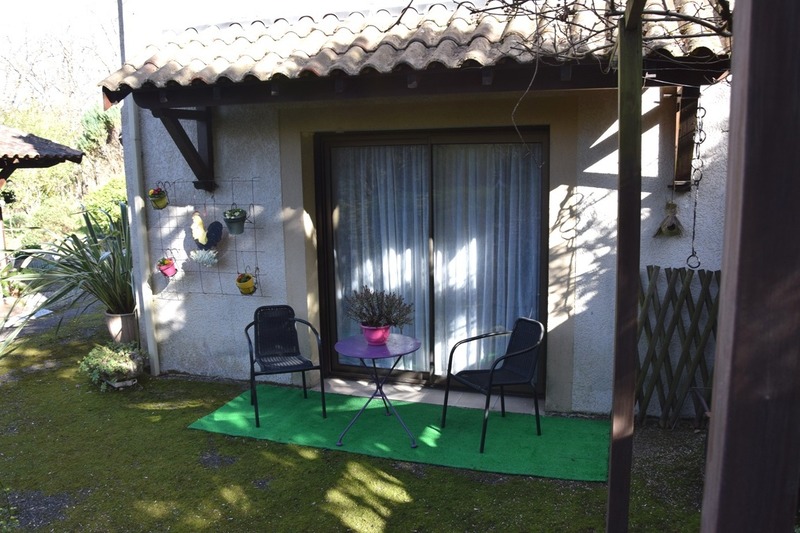 You will enjoy the private, shaded terrace and the garden with its trees and flowers. 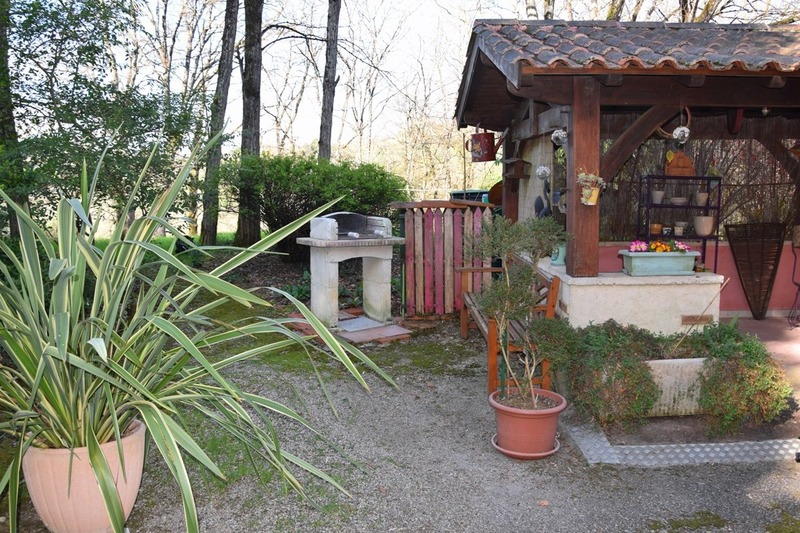 All of this just 4 kilometres from VILLENEUVE SUR LOT. 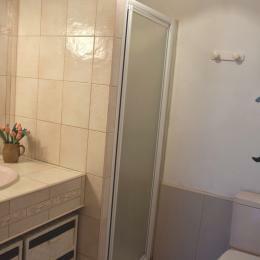 Floor area: 30 m². 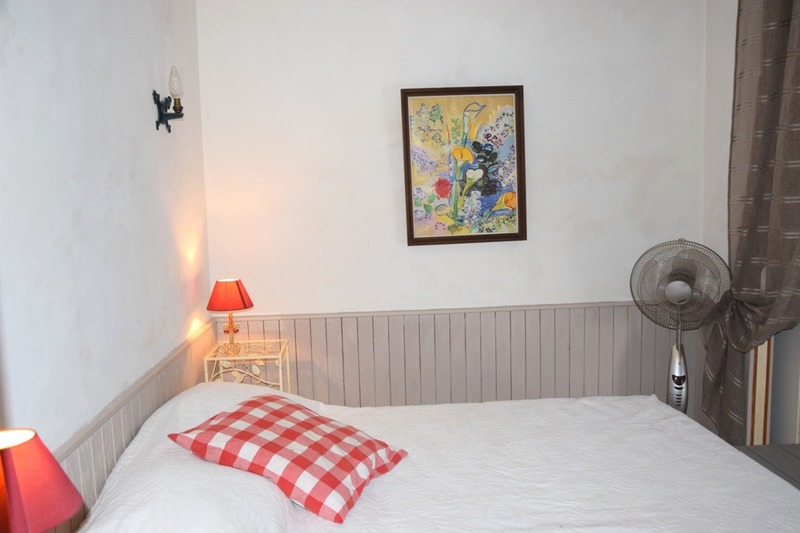 1 alcove in the main room with a double bed – kitchen/living room/lounge – washing machine – microwave – TV socket – Wifi. 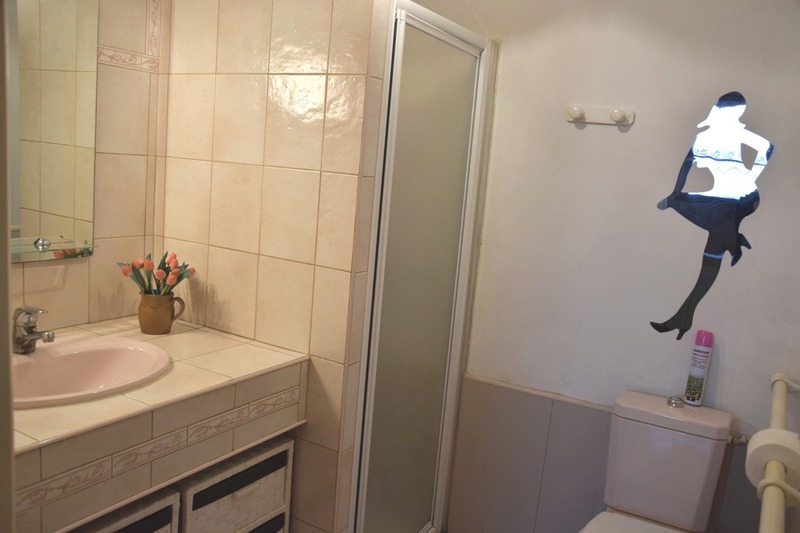 Wifiwashroom with WC and shower. 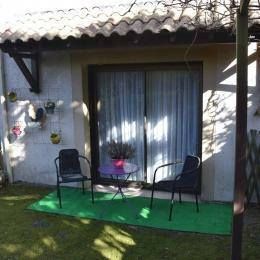 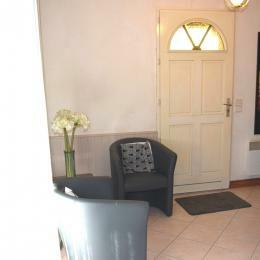 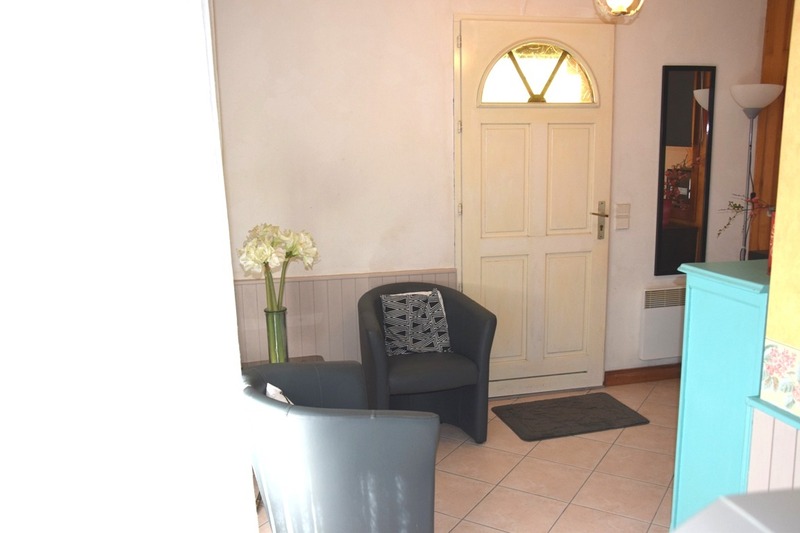 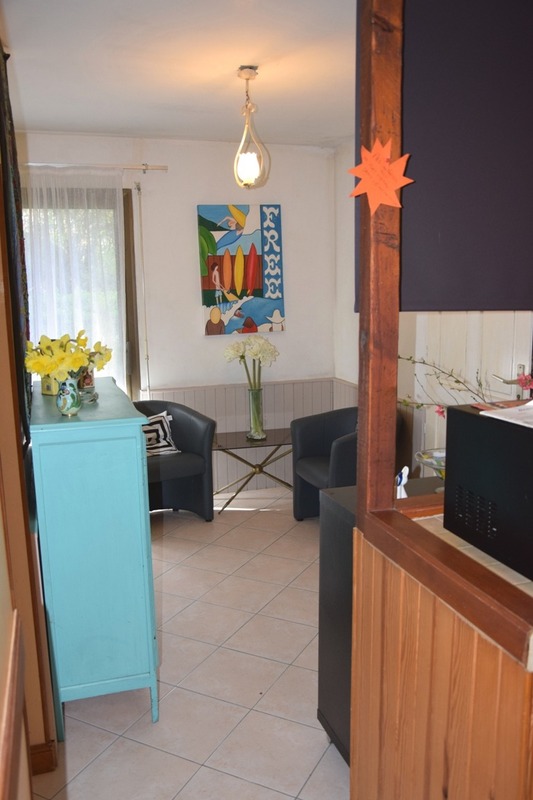 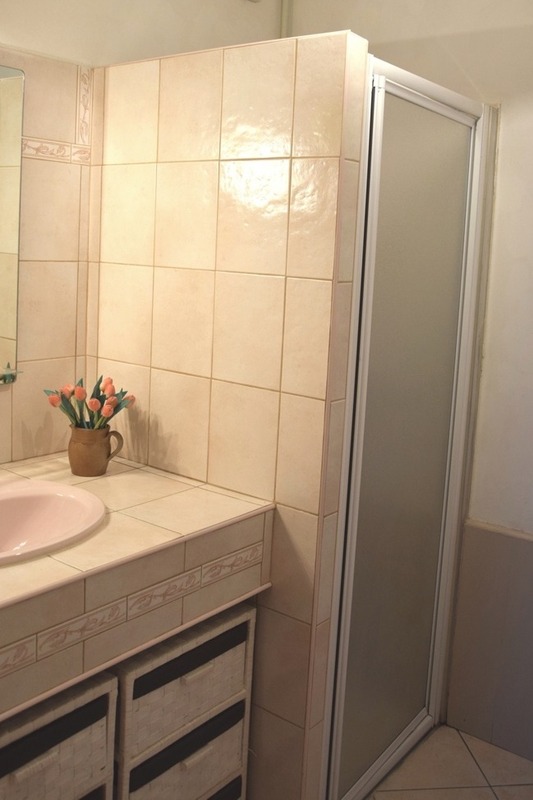 Oil-fired central heating and electric heaters – garden furniture – BBQ – shared 5500 m² garden – terrace.